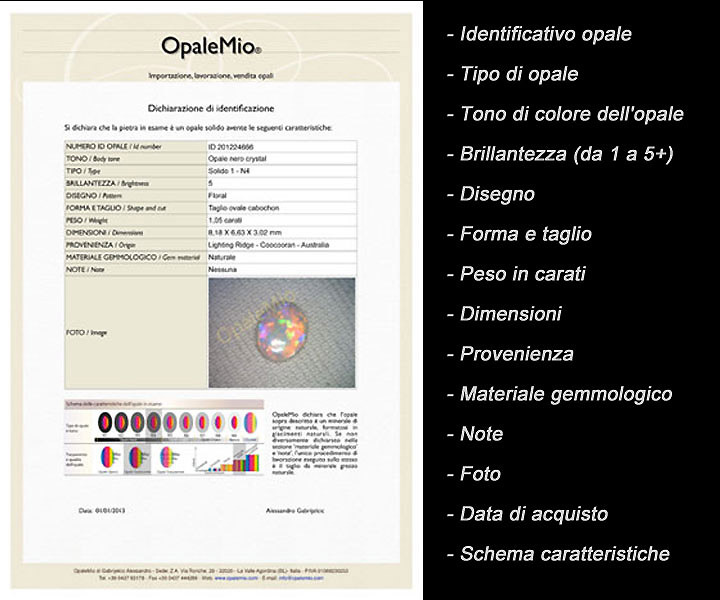 OpaleMio exclusively manufactures and cuts solid quality opals. We do not manufacture or sell doublets, triplets or synthetic opal. We select rough opals by acquiring them directly from the miners or wholesalers from the Country of origin. Then, in our workshop, we transform the rough opals into quality opals. Each opal is cut and polished by hand to give it the shape and design that best emphasises its intrinsic beauty.